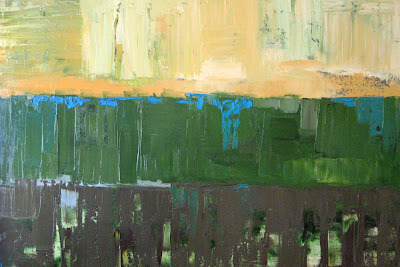 Abstract green. 24x36" Oil on canvas. Commission.